Plants nearly a 3/4-acre garden! Here's a lifetime of food, stored in a handy bucket. 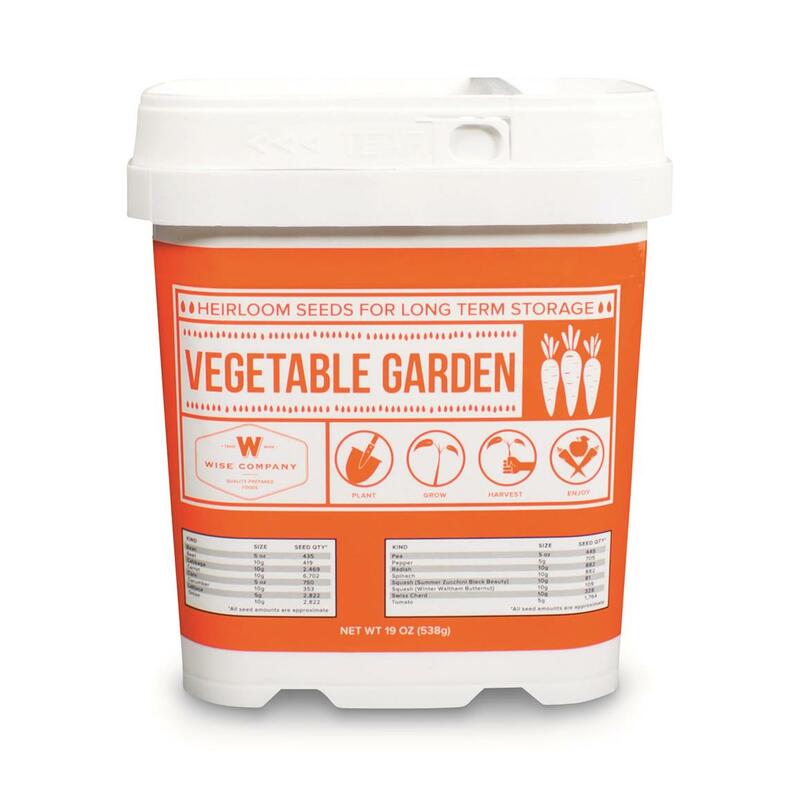 That's right…plant a nearly 3/4-acre garden with the Heirloom Seeds in this Survival Seed Bucket, harvest, then save seeds for next year's crop! If disaster strikes and you need to live off the grid, these Wise® Survival Seeds provide true food independence. 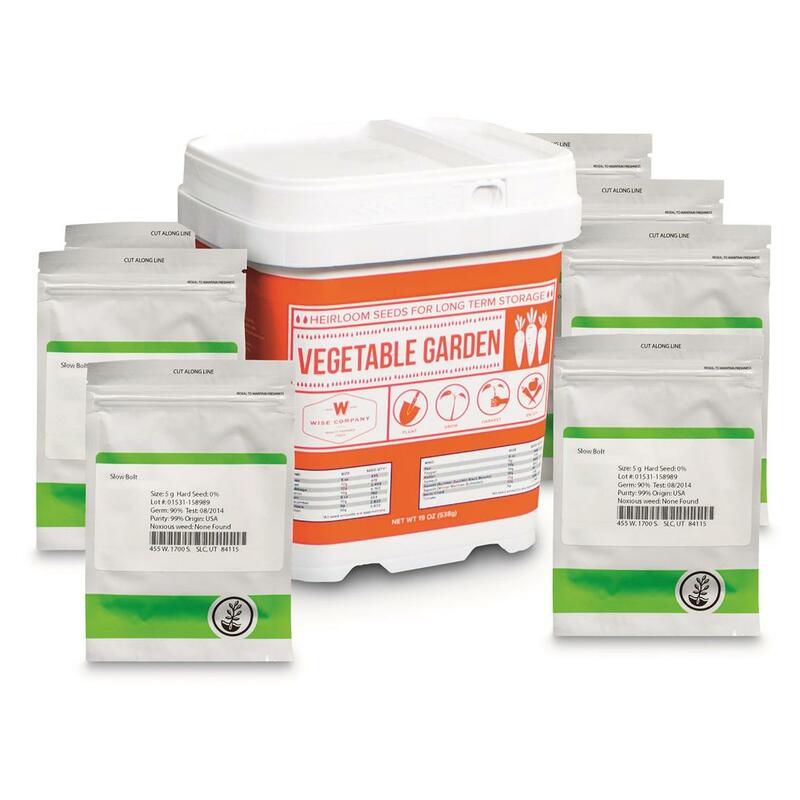 Be prepared for emergencies, shortages, and more!